If you are serious about your sport or require specialty eyewear for your job or hobby, it’s worth scheduling a specialty eyewear fitting with your College Station eye doctor. In addition to safety and eye protection, top athletic and occupational performance requires optimal visual acuity as well as a number of other visual functions such as peripheral vision, depth perception, and hand-eye coordination. Sometimes color vision, eye tracking, night vision, and light adaptation are also critical to performance. 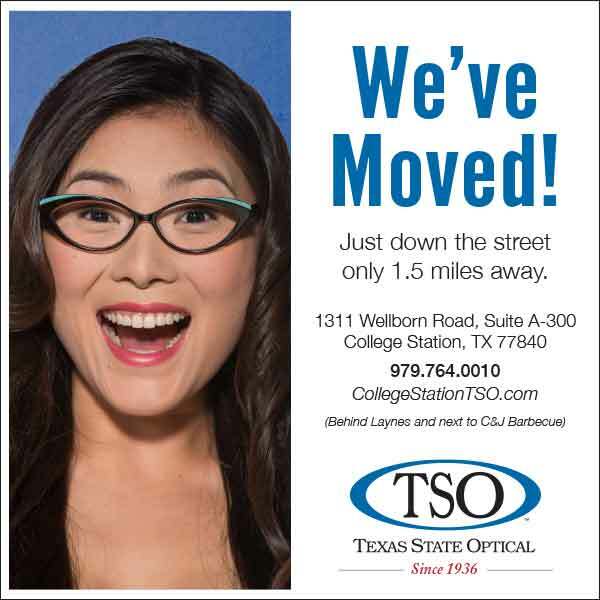 Your College Station eye doctor will be able to do a full assessment of your vision while understanding your personal vision needs in order to recommend the best possible eyewear solution for you. A standard comprehensive eye exam will not usually test for some of the additional visual and perceptual skills you need for serious sports or work environments. Your College Station eye doctor will need to know the details about the skills required and the conditions you face, in order to assess the best performance eyewear for your needs. 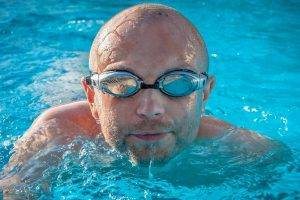 While off-the-rack sports or performance eyewear could be sufficient for your needs, if you have particular vision requirements or engage in certain types of activities, you might be a lot better off with a personalized fitting. Every aspect of the glasses from the fit, to the lens tint, to the size and the style, can play a role in enhancing your safety, vision, and performance when it’s the right fit. This is why it makes more sense to fit the glasses to the individual rather than the individual to the glasses. A sports performance exam may also identify some areas of your vision that could use improvement. When it comes to performance, especially for professionals, it is important to know where your visual skills and abilities stand and to be able to make improvements when possible. Many College Station eye doctors offer vision skills enhancement training for particular vision skills such as hand-eye coordination or visual processing speed using computer simulations and other techniques. This type of training can enhance your performance whether it is in hitting a fastball, shooting a puck or aiming for a bullseye. When it comes to sports and performance, your vision should be a given. With a specialty eyewear fitting, you can find the eyewear that offers the most, comfort, safety, protection and vision enhancement for your particular needs.